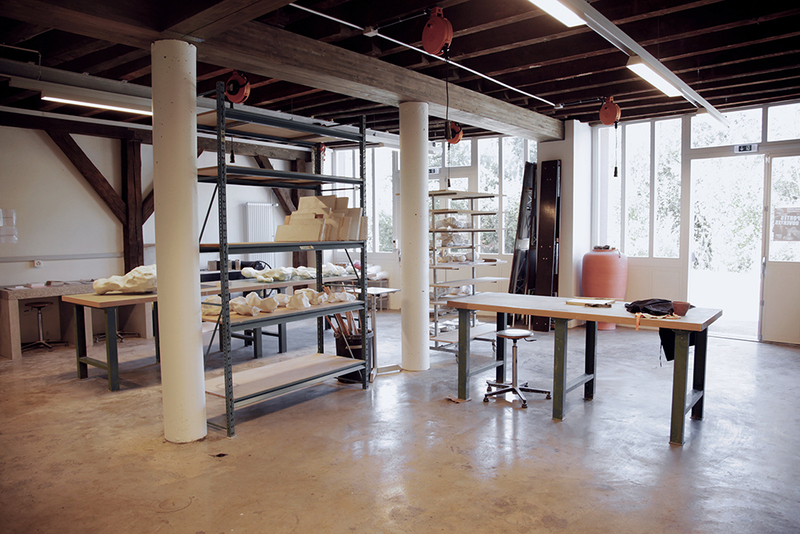 The studios can be rented for creating a work to be exhibited, for research and experimentation or the development of a large-scale project. Both professionals and amateurs can benefit from these facilities as long as they are capable of working autonomously (the Foundation does not offer technical support). Rental is possible for periods ranging from one day to a maximum of 6 consecutive months. Attention: The rental price does not include the firings or raw materials, which are payable by the renter in addition. More information on the firings. List of Swiss ceramics suppliers.